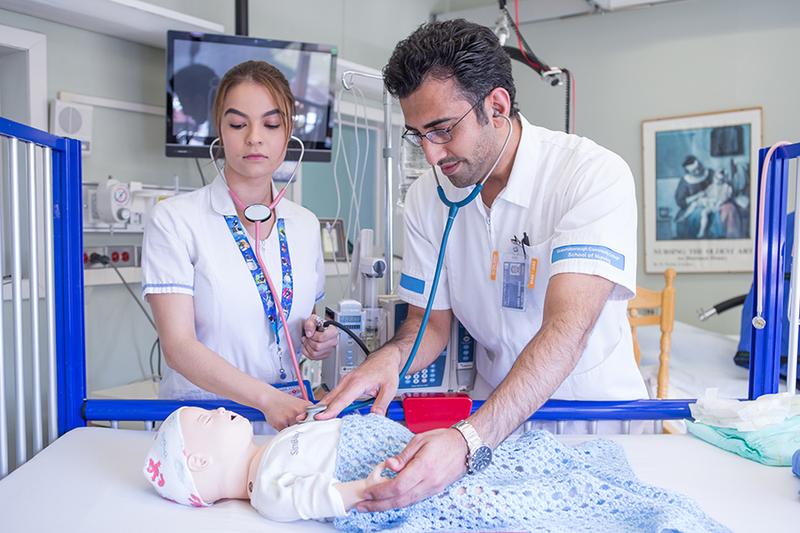 Queensborough Community College’s program in Nursing was established in 1967 and is accredited by the Accreditation Commission for Education in Nursing (ACEN). 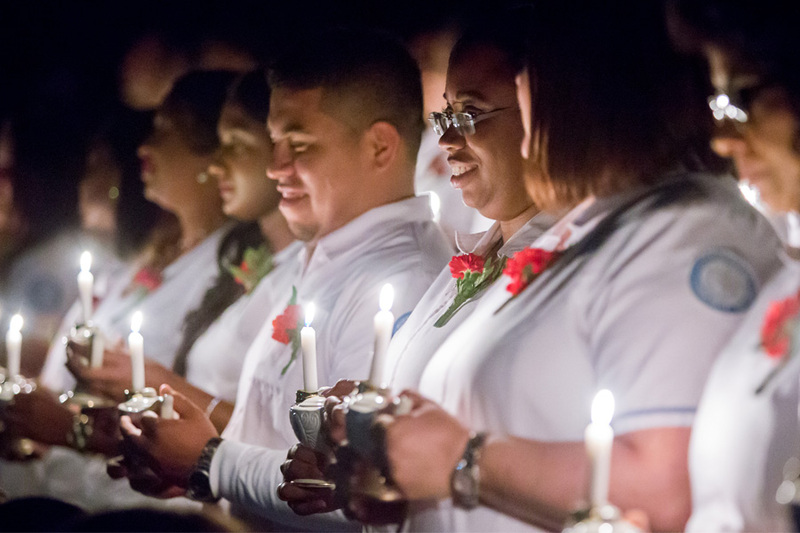 Queensborough has enjoyed a long history of graduating competent, caring nurses. The program of study is offered in both the spring and fall semesters, with an evening program available in the fall. 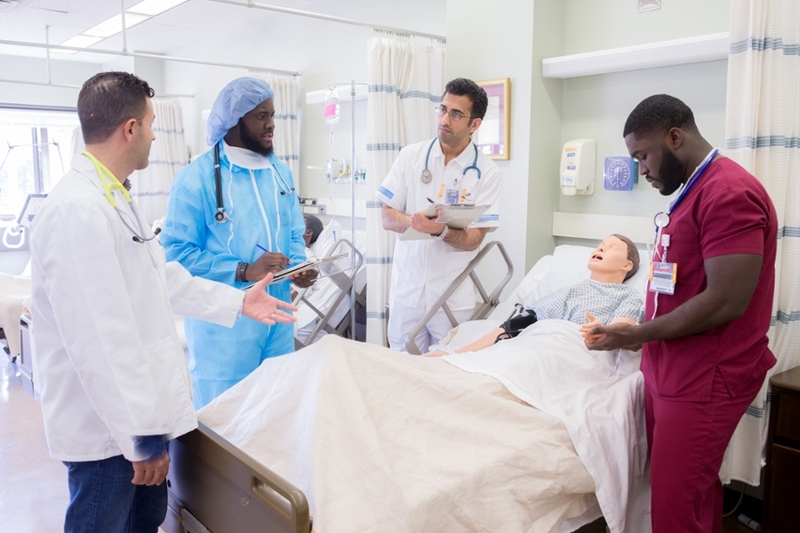 Because we believe that nurses must be well educated, Queensborough offers three dual/joint programs with Hunter/Bellevue School of Nursing, CUNY School of Professional Studies (SPS), and York College. Students may apply for these programs while enrolled in their first clinical course in Nursing, NU 101. These programs facilitate students moving seamlessly on for their bachelor’s degree and offer online options. Tuesday, April 9, 2019 at 5:30 p.m. Registration Date: March 15, 2019 at 9:30 a.m.
Saturday, April 13, 2019 at 9:30 a.m. Registration Date: March 11, 2019 at 9:30 a.m.
Tuesday, April 16, 2019 at 5:30 p.m. Registration Date: March 18, 2019 at 9:30 a.m.
Thursday, May 2, 2019 at 5:30 p.m. Registration Date: March 4, 2019 at 9:30 a.m.
Students may only register for One PAX exam per semester. Do not register for multiple PAX exam dates, or you will forfeit your seat. Do not register for the PAX exam until you have completed all the pre-clinical courses: BI 301, EN 101, MA 119/MA 336 and PSYC 101. If you have questions or concerns regarding the PAX-RN Exam call 1-800-732-8656. For more information about the NLN PAX exam and the link to the NLN web page, please visit our Prospective Nursing student page. NLN PAX Prep is only available through the online NLN Student Store. You must create an account with NLN for access to the NLN study guide opens in a new window. If you have any questions please contact NLN at 800-732-8656. Mondays and Tuesdays: 9 a.m. to 4:30 p.m.
Wednesdays: 9 a.m. to 5:45 p.m. 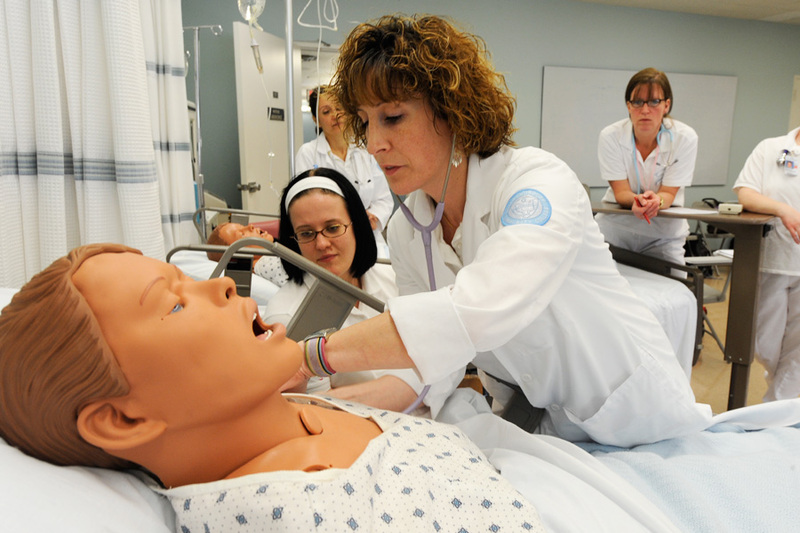 Nursing students are members of the Health Related Sciences Academy. If you need assistance, please refer to the Health Related Sciences Academy web page listed under the Academics menu. Please bring your Student Advisement Degree Audit Formopens in a new window. Clinical Nursing Students currently enrolled in NU-101, NU-102, NU-201, or NU-202 must see their Clinical Instructor for advisement.